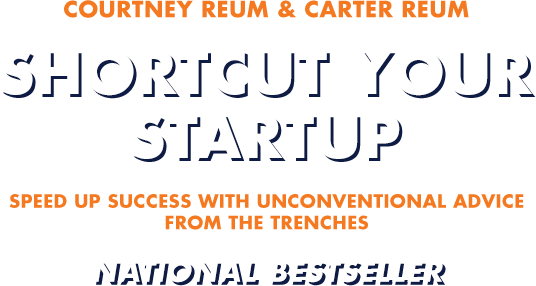 "Courtney and Carter reveal the tools and tactics that many of the most successful startups use to disrupt, scale, and succeed." "Shortcut Your Startup shows you how to launch a sustainable startup so that both you and your business can thrive." "Sharing their life and business lessons openly is a gift to all us entrepreneurs. Thank you, Courtney and Carter!" "The Internet's Third Wave is upon us. 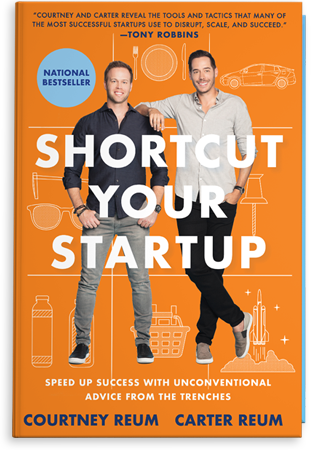 Shortcut Your Startup is a helpful guide for entrepreneurs who want to lead the way." "Want to be an entrepreneur? You Sure? Here is a great test-checklist-guide from two great startup gurus who have been there and done that." "Shortcut Your Startup echos what we increasingly know to be true: entrepreneurial success isn't about pedigree and popularity but about pounding the pavement, taking smart risks, and trusting your instincts." ​It's never been easier to start a business and, as a result, it's never been more crowded and it's difficult to differentiate. Lower barriers to entry ​have led to a more competitive landscape and entrepreneurs can't afford to waste time or resources. This book is for those trying to separate from the pack. One "switch up" at a time, we flip traditional startup advice on its head. This book is an empowering toolkit no matter where you are in your business journey. 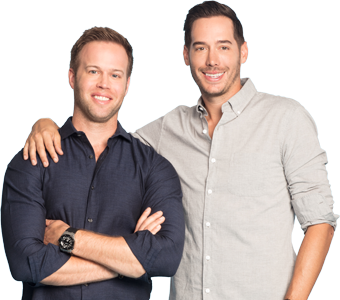 Courtney and Carter Reum have been recognized as two of Goldman Sachs’ Builders + Innovators Top 100 Most Intriguing Entrepreneurs for 4 years in a row. They are the founders of M13, a holding company that differentiates itself by institutionalizing and accelerating consumer brands at scale using a repeatable playbook approach. M13 has invested in over 125 companies including including Lyft, Pinterest, Warby Parker, ClassPass, Blue Bottle, Shake Shack, Slack, and SpaceX. What makes Courtney and Carter unique is their multi-faceted roles as institutionalized investors who became operators, then became investors in some of the leading startups in the world. 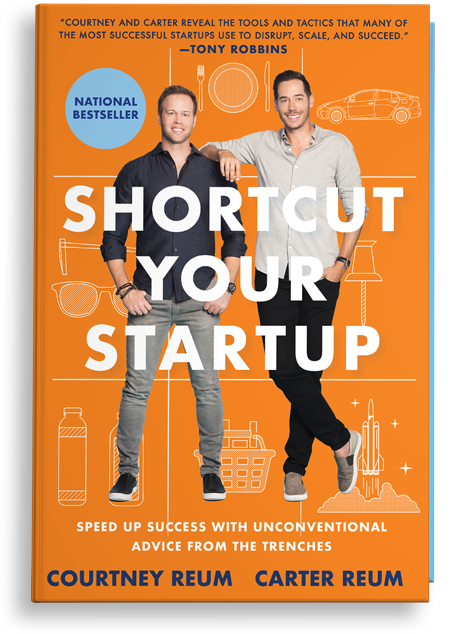 With their expertise, they decided to pass along all their insights to you, in a book that highlights all their experience, along with stories from many of the companies they invested into, in a book called Shortcut Your Startup: Speed Up Success with Unconventional Advice from the Trenches. Sign up to our newsletter for the latest news, special promotions, speaking events and more!